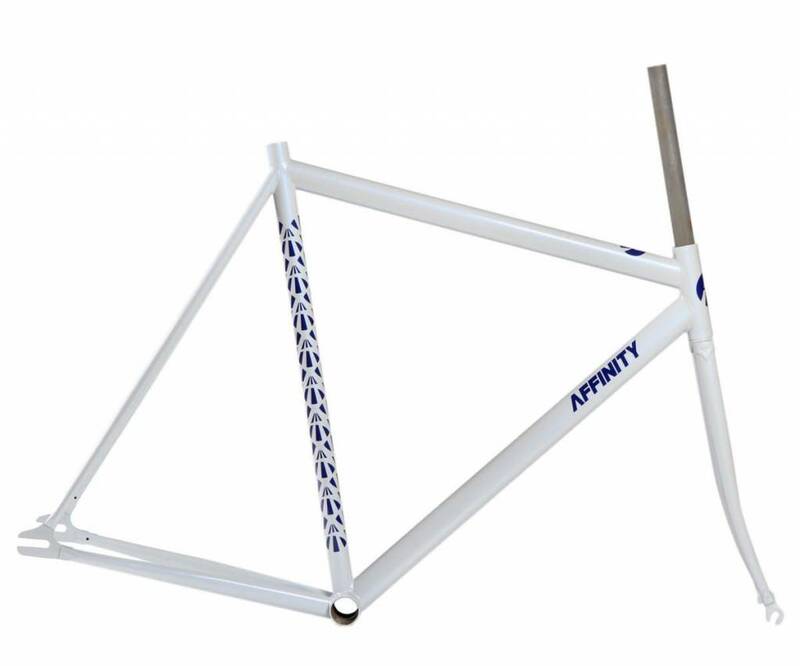 Bred in the streets and tested to death by the fastest messengers of NYC, the Affinity Lo Pro is the industry standard pursuit style track frame set. 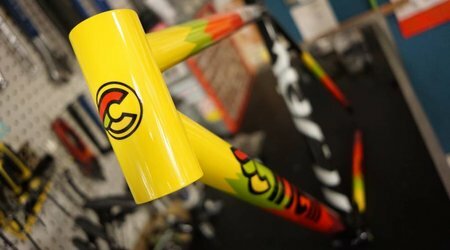 The Lo Pro is an original take on pursuit style geometry, by creating a steep lo pro frame which is fast and aero yet still comfortable to ride. 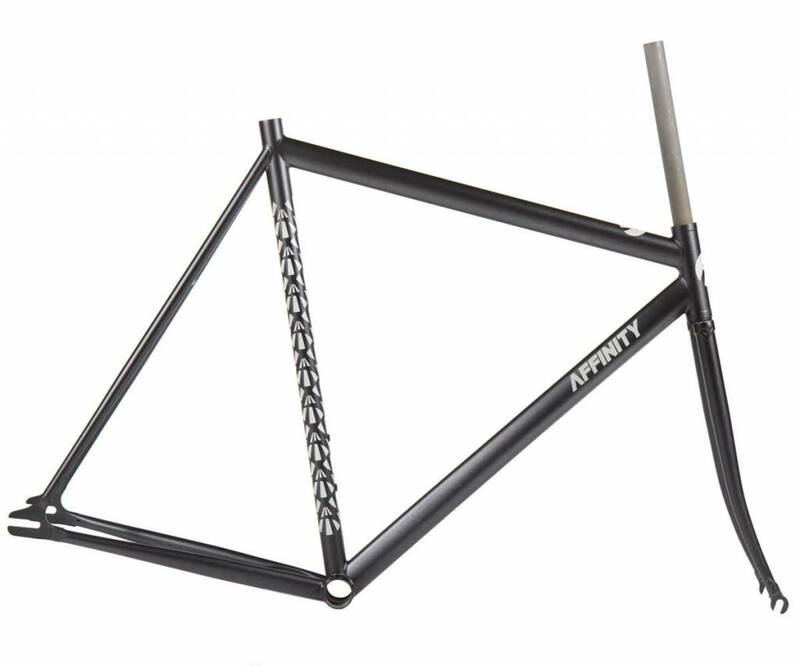 Both a race and a street track bike, the Lo Pro has its distinctive sloping top tube and new flat crown 30mm Affinity 1 inch fork.